Lamborghini has always been known as an eccentric car manufacturer which made insane cars that were pretty much the standard for high performance super cars back in the day. 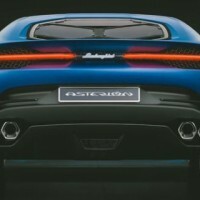 Today, they are trying to achieve the same thing with the Lamborghini Asterion Concept. 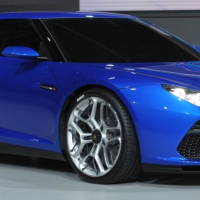 This has just been released some time back and it is based on the chassis of the Huracan, but it has a completely different design and also a brand new powertrain. Its exterior has been inspired by that of the Miura and the Urraco, so it is a car that resembles a shooting brake more than anything else. This means that it has a long hood and sharp back which also gives it a nice aerodynamic balance, so it allows the engineers to give it a more dramatic look. The front of the car looks a lot like the Aventador, so it has small triangular headlights, big air intakes in the lower part of the bumper as well as a small splitter. The new stuff comes in the form of active aerodynamics which basically changes the shape of the car in order to drive better. There is a lot to like about this car but there are some things that won’t please many people. An example would be its price and its release date. 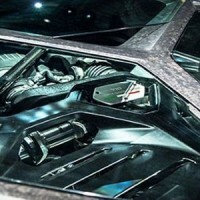 Lamborghini already said that this car might never get produced which is a real shame. If it would though, they said that it would cost around one million dollars, which would make it quite expensive when comparing it with its competitors. 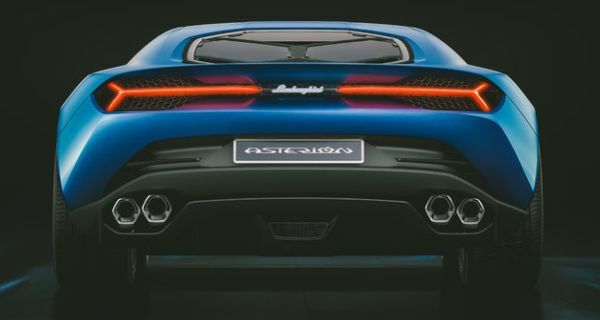 Engine wise, the Lamborghini Asterion Concept will use something different than the previous Lamborghini cars. It will use the same basic V10 as in the Huracan which makes 610 horsepower but with a different transmission and also with a small bonus. It will also get three electric motors, two in the back and one in the front which make around 400 horsepower and more than 900 lb-ft of torque. It total maximum combined power at any given time will be 910 horsepower and around 1000 lb-ft of torque which would make it the most powerful Lamborhini ever. Also, thanks to its electric motors and a battery pack, it will be able to drive solely on electricity for nearly 50 miles which is really nice when you compare it with its main rivals. Its fuel consumption is expected to be very low and at highway speeds, it should easily get 35 miles per gallon on average. Its performance on the other hand will be insane. 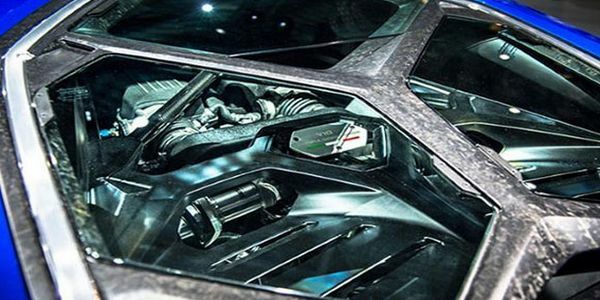 The car will most likely get from 0 to 62 MPH in less than 3 seconds which would make it even faster than the Aventador and it should have a maximum top speed of well over 200 miles per hour.